Ewbank's first three-day sale of the year was a success. 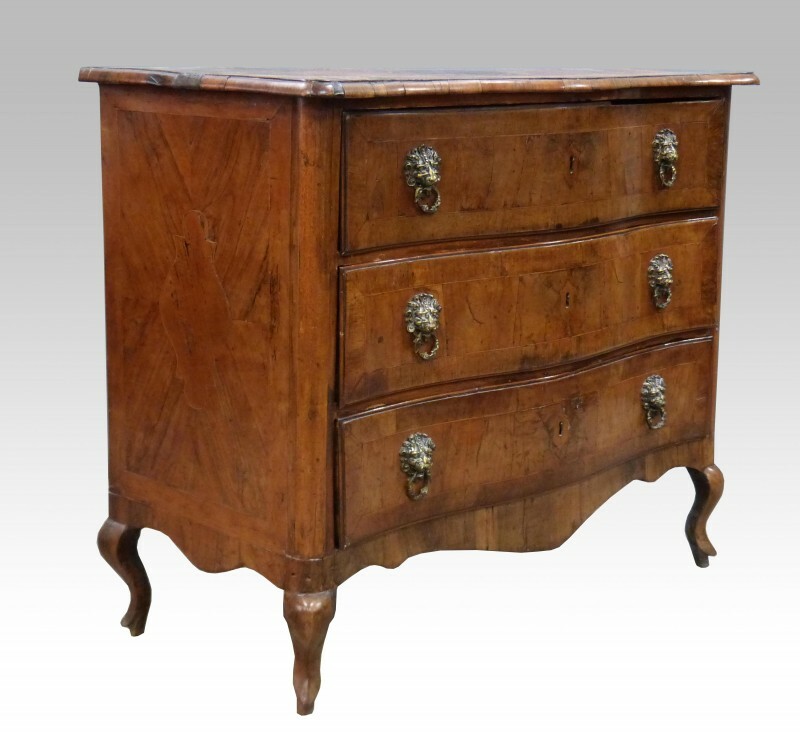 The final total hammer price ended at £500,000 with clocks and antique furniture bringing in the highest bids. The Surrey house Ewbank's saw high end results as their spring sale closed on 11 April. With buyers from the UK and from overseas the online service and phone lines were as busy as the actual sale room. 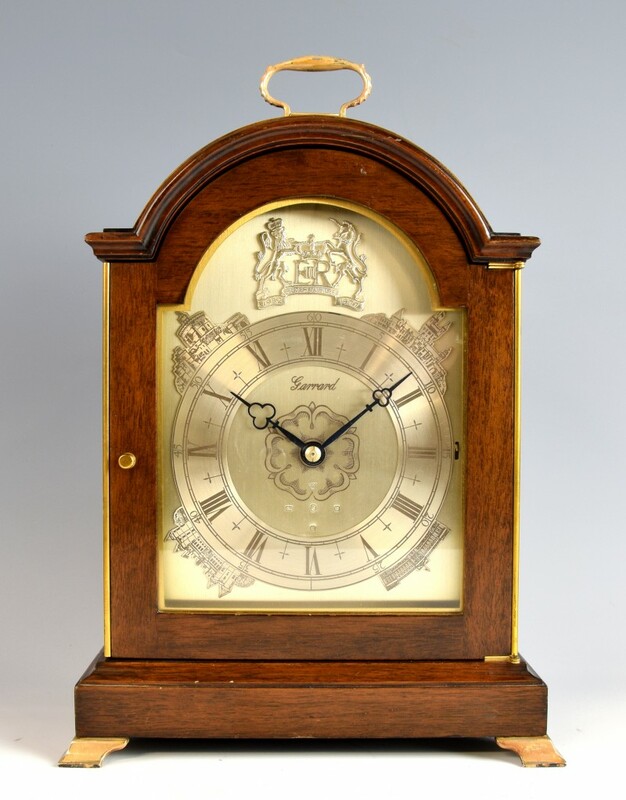 “The third day, clocks and furniture auctions, was a really strong day of sales for us, with 90 per cent of all lots sold, raising a final price of more than £100,000, beating the predicted estimates by around one-third." said Chris Ewbank, senior partner and auctioneer. 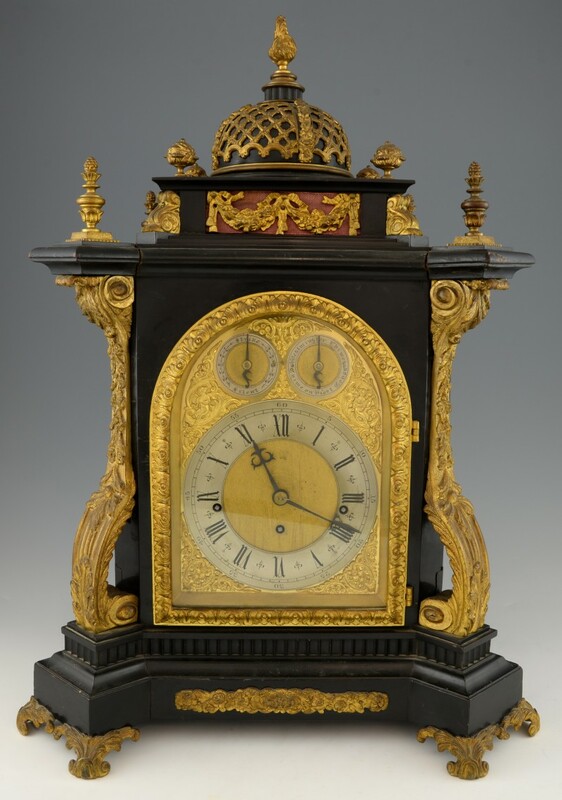 “Clock sales were particularly strong with the sales on some rare and fine quality pieces, and there were also lots of bidders and some strong prices seen on brown furniture! Fingers crossed this section of the furniture market has finally turned a corner." said Chris Ewbank. 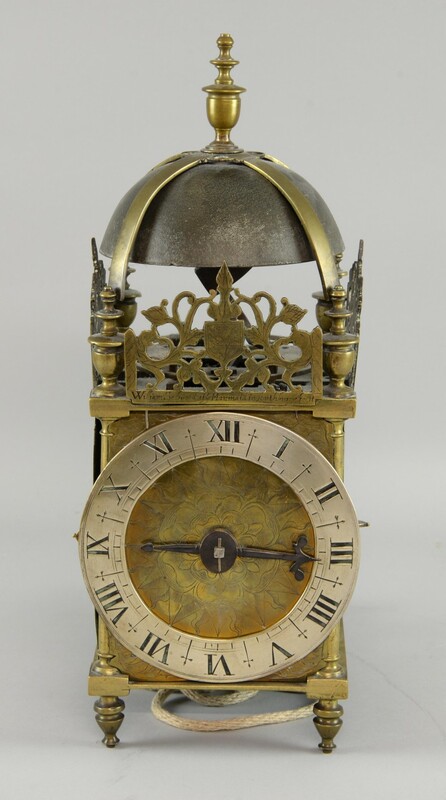 A very sought-after, a rare mid-17th century English brass lantern clock, went for £16,510 way above the estimate of between £5,000 and £6,000. Made by the renowned clockmaker William Selwood, a Free Brother in the Clockmakers' Company from 1633. This 19th century French mahogany, weight-driven, long duration, long-case regulator, was another highlight from the clocks sale. With an estimate between £3,000 and £5,000 the final price landed on £9,398. With a silvered dial with Roman numerals, blued hands and center seconds, the case is inset with a barometer and two thermometers. The make Jean-Aimé Jacob (1793 – 1871) was a highly regarded clock-maker, with prizes from various expositions in his resumé and was knighted by the Legion of Honour in 1859. Have you got something at home worth selling? 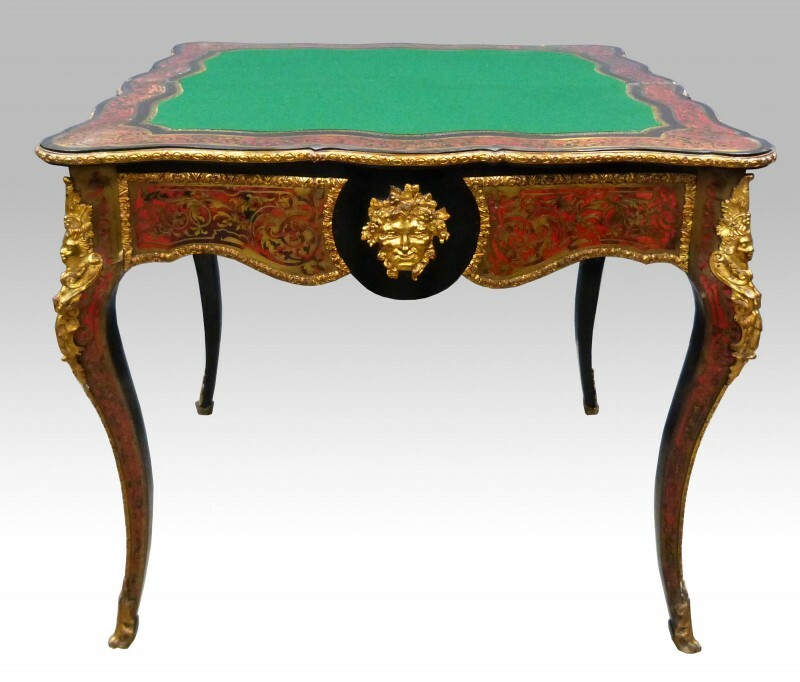 Ewbank’s is currently accepting consignments for their upcoming sales: April Decorative Arts and Contemporary Art, May Garden Furniture, Wines and Spirits, and Toys and Models as well as the Fine Sale in June. To see more of Ewbank's realised prices on Barnebys, click here!